Playful Socks is 11 months old and ready for adoption at PAWS Animal Shelter. Lap-loving John, 2, is a gray tiger ready to be adopted at the Champaign County Animal Welfare League. Brock is an active one-year-old Shepherd mix eagerly awaiting for adoption at the Champaign County Animal Welfare League. Barely Used Pets invites potential adopters to drop by to play with seven 11-week-old beagle pups up for adoption. This pretty little girl loves to play and be loved. She’s 11 months old and her name is Socks. She’s fully vetted, feline leukemia negative and spayed. She is available for adoption with an approved application. Her fee is $50. Is your home in need of some kitty love? Then this sweet girl is the one for you. The pet of the week at the Champaign County Animal Welfare League (CCAWL) is Brock. He is a 1-year-old Shepherd mix. Brock is very active and would do well in a home with no young children. He has a lot of potential in learning basic commands. Brock is dog-friendly, but hasn’t been cat-tested. This can easily be provided if needed. He loves the outdoors and enjoys playing in water. Brock is neutered, microchipped and current on all vaccinations, including Da2PPL, Bordetella, Bivalent Flu and rabies. He has been dewormed, heartworm tested negative and is current on flea, tick and heart worm prevention. You must have an approved adoption application, which can be obtained at our facility or found on our webpagewww.champaigncoanimalwelfareleague.com. Our adoption fee for canines is $150 cash, credit or debit card only. Check the website for donation needs. The facility is located at 3858 state Route 56, Mechanicsburg, OH 43044. For more information, please call 937-834-5236. Memberships are available that will allow you to have access to our 72-acre campus. You’ll be able to use the agility course,indoor/outdoor dog park, grooming facility, and trails. An individual membership is $100 for the year and a family membership is $150 a year. The cat of the week at the Champaign County Animal Welfare League is John. He is a 2-year-old gray tiger. John loves all the attention he can get and likes to be close to his humans. He enjoys relaxing on a cat tree, but mostly prefers a lap he can curl up on. John is good with other cats and doesn’t seem to mind dogs. He is neutered and microchipped as well as litter trained. John is current on vaccinations: FCRPP and rabies. He is dewormed and tested FeLV/FIV negative. He is also up to date on flea prevention. If you want a true love bug to complete you family, John is your guy! Barely Used Pets has seven beagle pups ready for adoption. The six girls and one boy are almost 11 weeks old, are spayed and neutered and have age-appropriate shots. Caretakers say they will be small beagles because they now weigh between 6 and 9 pounds. The adoption fees is $150 each and that includes a dog license. Visitors and potential adopters are welcome during regular hours. Please visit our website: http://www.barelyusedpets.com. Also, like us on Facebook at Barely Used Pets Rescue (put spaces between the words). Barely Used Pets is located at 844 Jackson Hill Road in Urbana. You can give us a call at 937-869-8090. Our regular hours are Sunday 1-4 p.m., Wednesday and Thursdays 11 a.m.-6 p.m., Fridays 11 a.m.-5 p.m. and Saturday 11 a.m.-2 p.m. Contact the shelter for volunteer opportunities and donation needs. 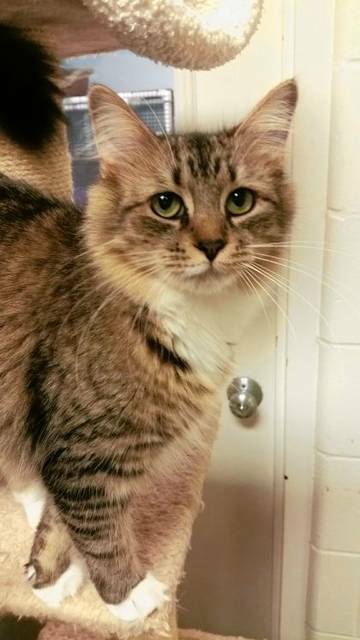 https://www.urbanacitizen.com/wp-content/uploads/sites/36/2018/07/web1_PawsCatWeb.jpgPlayful Socks is 11 months old and ready for adoption at PAWS Animal Shelter. 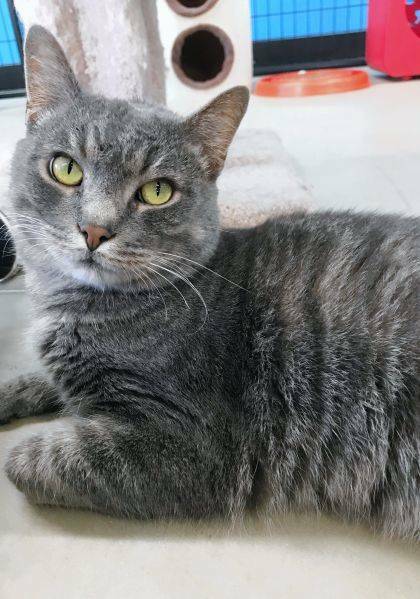 https://www.urbanacitizen.com/wp-content/uploads/sites/36/2018/07/web1_LeagueCatWeb.jpegLap-loving John, 2, is a gray tiger ready to be adopted at the Champaign County Animal Welfare League. 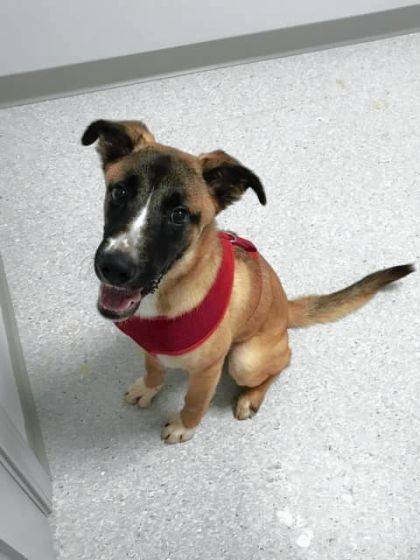 https://www.urbanacitizen.com/wp-content/uploads/sites/36/2018/07/web1_LeagueDogWeb.jpegBrock is an active one-year-old Shepherd mix eagerly awaiting for adoption at the Champaign County Animal Welfare League. 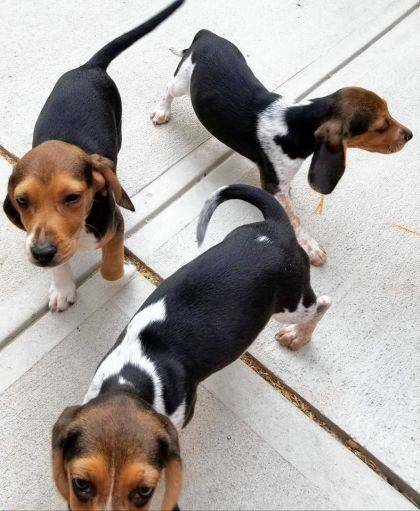 https://www.urbanacitizen.com/wp-content/uploads/sites/36/2018/07/web1_BarelydogsWeb.jpgBarely Used Pets invites potential adopters to drop by to play with seven 11-week-old beagle pups up for adoption.